Wearing a high quality cultured freshwater pearl bracelet is classy and elegant. 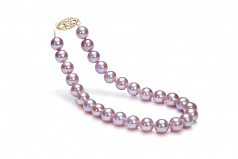 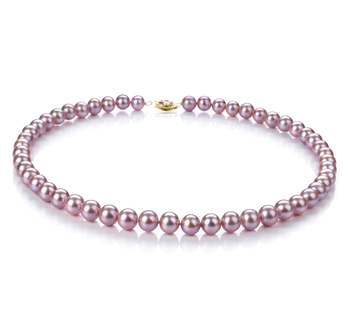 The Lavender 6-6.5mm AA Fresh Water Pear Bracelet offers you that experience with a pearl that is petite and lightweight. 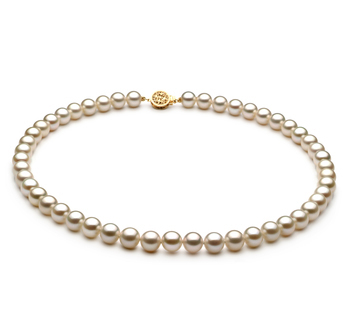 With the out of round pearls, you have a unique and intricately designed pearl that gives off a (AA) good quality of luster where its shine can be seen and noticed by those near you. 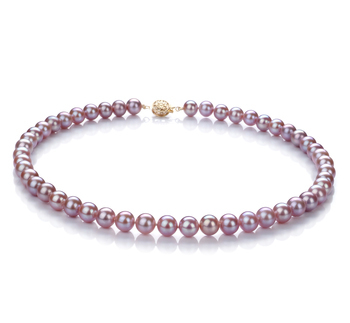 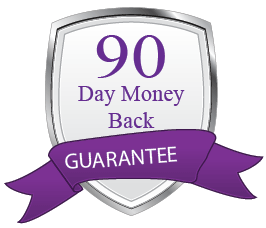 Take your Lavender 6-6.5mm AA Quality Freshwater Pearl Bracelet and spruce up your current wardrobe with having to rebuy what you already own. 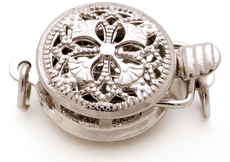 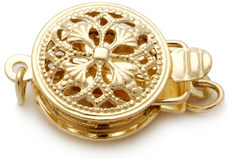 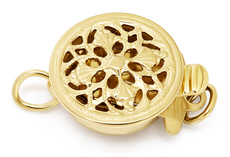 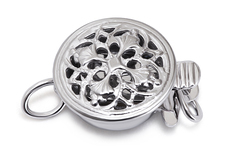 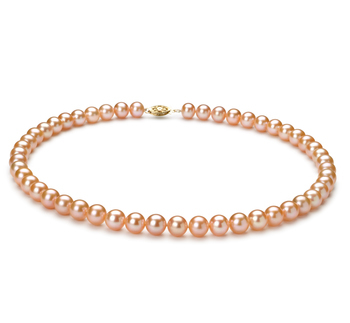 A new bracelet does wonders with its elegant and timeless features. 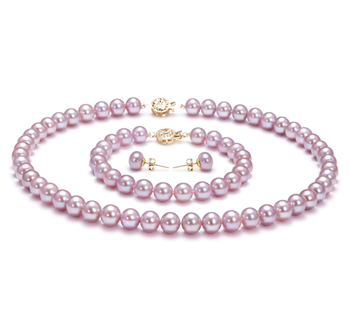 Delicately hand strung and hand tied to separate the pearls, the strength and durability are further enforced with the clasp that keeps it all together. 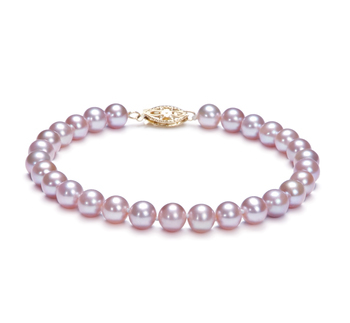 Casual, business or formal, a unique and interesting the Pink Freshwater Pearl Bracelet can transform your features, appearance and desirably.